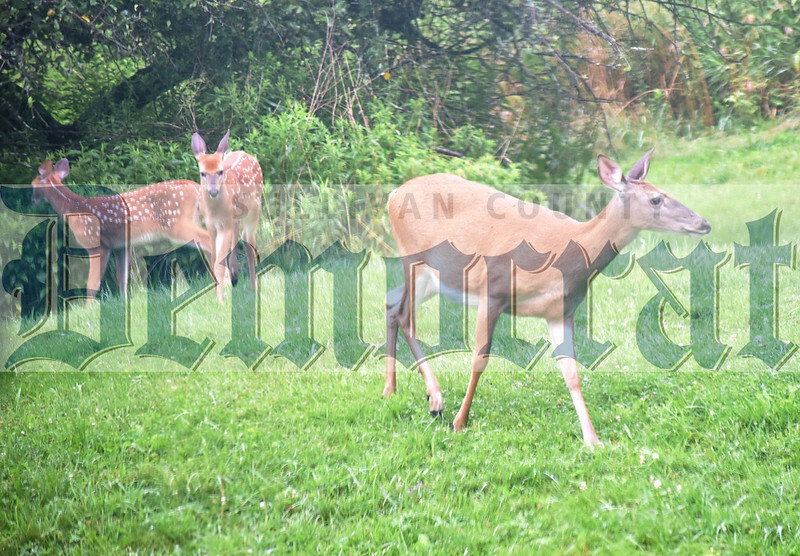 The Sullivan County Democrat is now sharing its coveted photos for you to enjoy both on the screen and in your own home! Our professional photographers will be sharing with you all the photographs from the events they cover (including photos that did not run in the newspaper). Now there is a quick and easy way to have the photo you desire hanging on your fridge, wrapped in a frame under the tree or on a mug or apron. It's all just a click away.